Download our first legal podcast! 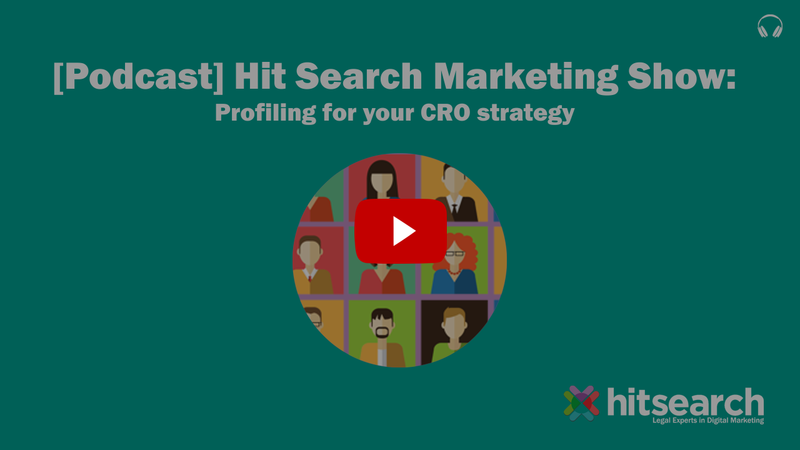 "Profiling for your CRO strategy"
Learn more about profiling your ideal claimant audience for your legal CRO strategy! What exactly CRO Marketing is. How to profile your ideal claimant persona. And identify the stages of your conversion funnel. Download this podcast by filling in the form!